As the autumn weather turns inhospitable – and when indoor courts are unavailable – a good book might be a great option. Engaging stories that delve the intersections of tennis, everyday life and culture can serve to broaden perspective and enliven possibility, especially among juniors. Given the holiday season is upon us, there may be gifts to give, and bound words often make for excellent, inexpensive investments in person worthy of stocking, bag, or bow. Below are three diverse selections of fiction that junior players are sure to enjoy. Ron Berman. The Kid from Courage. Scobre Press, 2003. 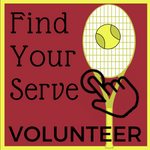 When fifteen-year-old Bryan Berry, a promising junior tennis player, begins to train with Henry Johnson, people at the local club laugh and dismiss the partnership as a crazy idea. After all, Henry is nothing more than an old, washed-up, former teaching pro...isn't he? As it turns out, Bryan's new coach becomes a cherished friend and mentor who serves up memorable lessons about life as well as tennis. On court, it is an entertaining story about Bryan's uphill battle to make it in junior tennis is filled with exciting tennis action and realistic tournament competition. Off court, Bryan struggles to deal with a custody battle between his divorced parents, the scrutiny of the local tennis community, and many other obstacles. Junior players will join Bryan on his emotional roller coaster ride, and root for him when plays the biggest match of his life against the best juniors in the U.S. at the National Championships. Ron Berman has authored eighteen young adult books, which have drawn praise from luminaries in various fields. 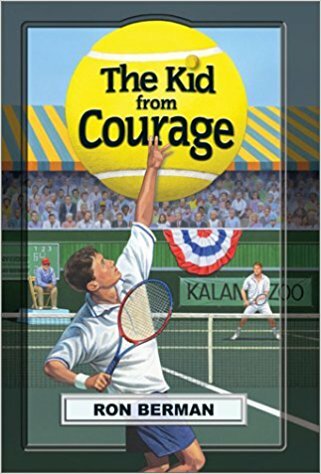 The Kid from Courage showcases Berman’s familiarity with the world of junior tennis while demonstrating a knack for creating memorable characters. Drawing on personal experiences as a former junior player, he has crafted an inspiring work of fiction that encourages personal growth both on and off the tennis court. 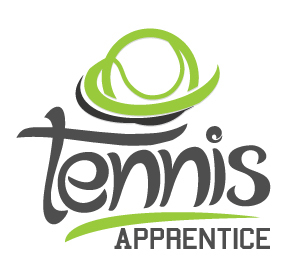 Berman strives to entertain junior tennis players while communicating positive messages about friendship, determination, and the rewards that come with hard work. Recommended Age: 10 and Up. Grades 5-9. J.R. Thornton. Beautiful Country: A Novel. Harper Perennial, 2016. Chase Robertson arrives in Beijing as a fourteen-year-old boy still troubled by the recent death of his older brother. He discovers a country in transition; a society in which the dual systems of Communist Era state control and an emerging entrepreneurial culture exist in paradox. A top ranked junior tennis player in the U.S., Chase joins the practices of the Beijing National Junior Tennis Team and is immersed in the brutal, cut-throat world of Chinese sport. 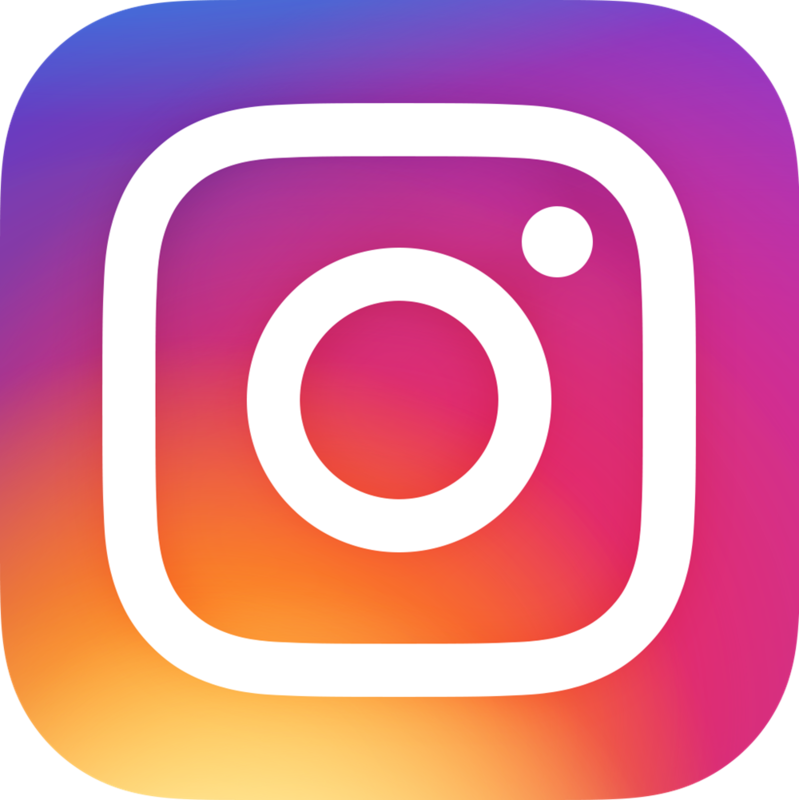 It is a world in which gifted children are selected at the ages of six or seven for specialized sport schools where they devote their entire youth to the pursuit of athletic excellence and are paid as professionals by the state. Athletes find themselves compelled to do anything possible to succeed—right or wrong. Those who fail to reach the pinnacle are cast aside and are left facing a desperate future without hope. In China, Chase gains access to a culture rarely open to Westerners, and soon finds himself caught up in secrets. When his closest friend and teammate turns to him for help, Chase is faced with the dilemma of what to do when friendship, rules, and morals are in conflict. 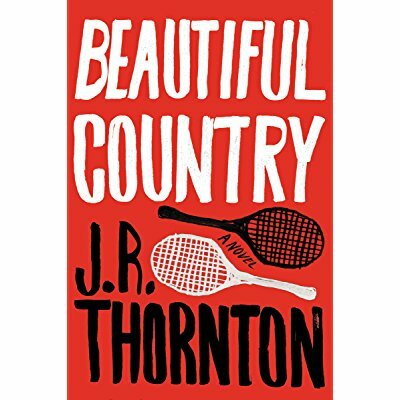 Beautiful Country is the debut novel for J.R. Thornton. Born in London, he graduated from Harvard, where he studied History, English and Chinese. Having lived in Beijing as a teenager, he returned to undertake a fellowship at the International Writer’s Center at Beijing Normal University. Thornton draws on his experience as an internationally ranked tennis player as a junior who later competed for Harvard and on the professional circuit. Recommended Age: 11 and Up. Grades 6-12. Takeshi Konomi. The Prince of Tennis. Viz Media, 2004-2011. Seishun Academy (Seishun Gakuen) is a private school in Tokyo, Japan famous for its strong tennis club and talented players, and a rumor is going around that a twelve-year-old boy is going to compete for a spot on the team. How can someone so young ever hope to compete with older boys who are more experienced? However, this is no ordinary kid, but Ryoma Echizan – “The Prince of Tennis.” Ryoma’s father was destined for greatness until injury ended his career, but his talent was passed on to his son, Ryoma, who is determined to become the best tennis player at the Academy. 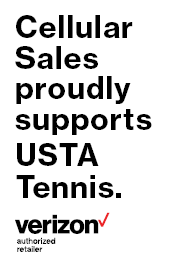 In pursuit of their ultimate goal of winning the National Middle School Tennis Championship, members of the team make new friends while learning and mastering increasingly complex techniques, as Ryoma begins to develop his own style of tennis and comes to realize what the sport really means to him. Takeshi Konomi exploded onto the manga scene as author and illustrator. Drawing on his experience both as a junior player and tennis instructor to inform the series, his refined art style and sleek character designs proved popular with Japanese readers. Although it was originally intended for a male audience, its cast of intriguing characters appealed to legions of female readers as well, and the series quickly became the number one sports manga in Japan and among the most popular in the world. 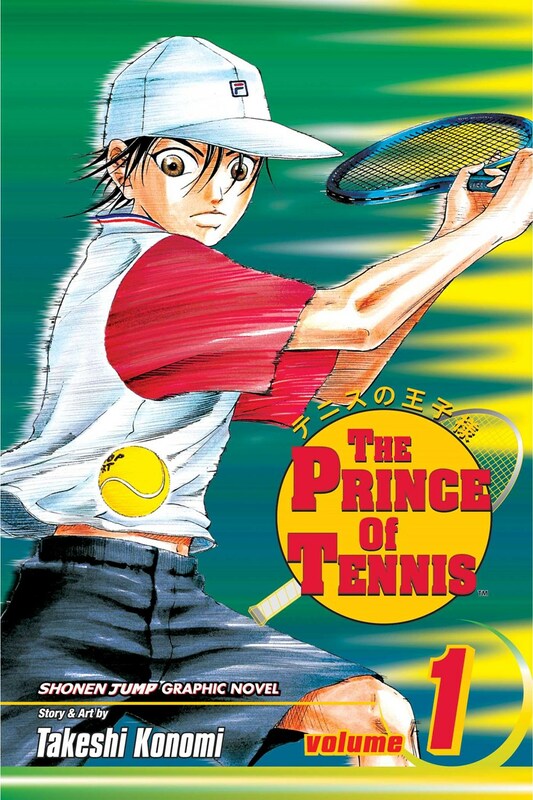 The Prince of Tennis was first published in Japan from 1999 to 2008, where a total of 379 chapters were serialized. Spanning 42 volumes, Viz Media acquired the license to distribute the series in English in North America. For junior players who have never explored the manga genre, the series serves as an excellent introduction. Be mindful that you read manga from “back” to “front” (i.e. right to left), beginning in the upper-right corner of the upper-right panel of the page, moving from right to left. This serves as great exercise for mental dexterity.